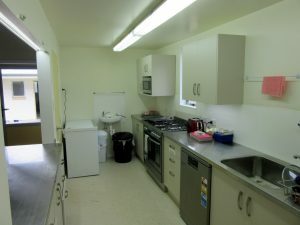 The old Recreation Room building (10) has had a major internal makeover with a modern kitchen installed in the area that was two bedrooms. A servery opens into the hall. The main room has been converted to a meeting/dining hall with the ceiling being insulated and lined, carpet laid and a glass door installed in the side entrance to allow easy access from nearby cabins. New chairs have been purchased. This enables two smaller groups to use Camp Iona at the same time. 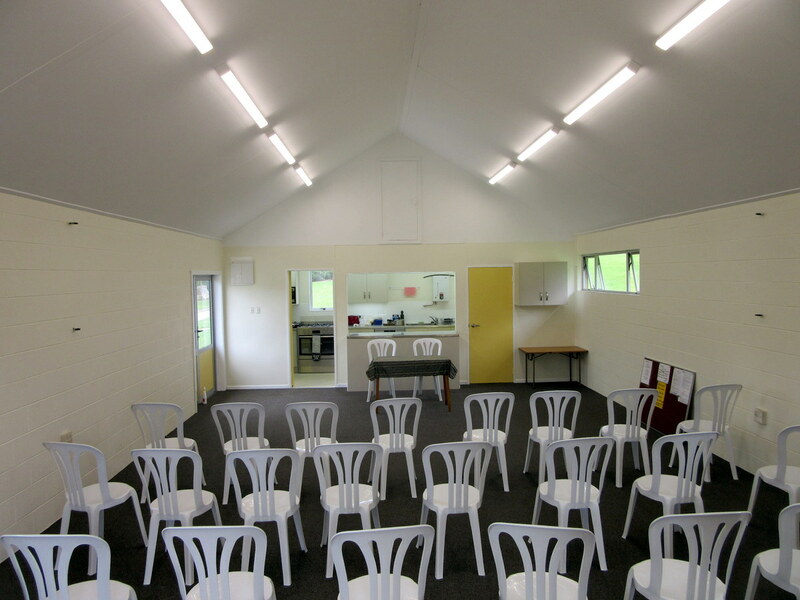 The buildings at the West end of Camp Iona have been named Kakanui Block and include the newly modernized hall kitchen building and cabins 7, 8 and 9. The buildings at the East end have been named Moeraki Block and include the main hall/kitchen complex, cabins 2 to 6 and the separate ablution bock. The Ken Gemmell Lodge is available separately unless the whole camp is booked. The Lodge bathrooms now have modern showers. 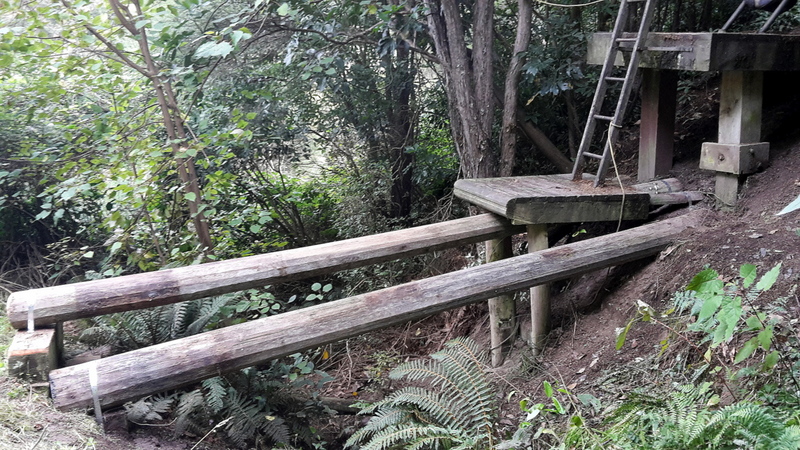 The Confidence Course balancing poles have been renewed.